Firstly, I’m not Scottish. I don’t pretend to be. I don’t wear kilts at weddings. I don’t pretend to be well travelled. I like Whisky, in particular those from Islay. I had haggis on Burns’ night because … Well why not? An excuse to eat something different, appreciate a custom and have dram. 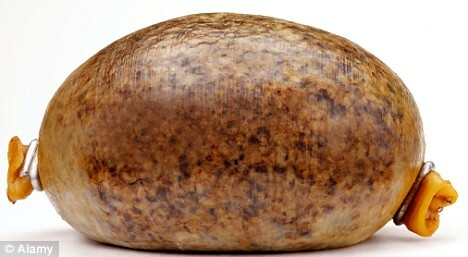 On the subject of Haggis.. I may have more opinion on this tomorrow, after i have cooked, eaten, considered and of course, complimented my haggis (with a Dram of course). But i can’t right now. Reason is, I can’t remember when I last had haggis. I’ll be honest – i’ve not sourced one from a ‘local’ supplier, or indeed, from North of the border either, and have shamefully gone to a local orange-coloured supermarket chain. In my defense, it IS making me promoted Burns’ nights (to anyone who will listen to me at work) and of course, whisky too. Now, how’s about that Still Young I opened a while ago….